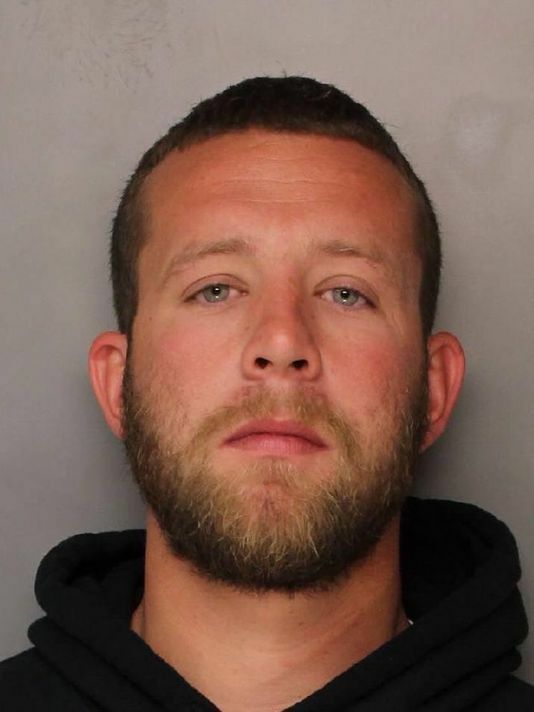 In Pennsylvania, Barry Baker, 29, was caught on video sucker-punching a person in the face after mocking him. What makes this story, so upsetting is that the man he punched suffers from cerebral palsy. The victim was seen on surveillance video getting out of his car as Baker and his friends were leaving the store. Baker held the door open for him and then made fun of how he was walking. When the man returned to his car a few minutes later, Baker just punched him in the face and then walked away as if nothing had happened. Baker has a history of violence and has been called a bully by Tom Hogan, Chester County District Attorney. Baker must have made his momma so proud that night! He was charged with disorderly conduct, simple assault, and harassment.